The purpose of our training centre is to provide the best possible soccer camp and coaching staff at a reasonable price. 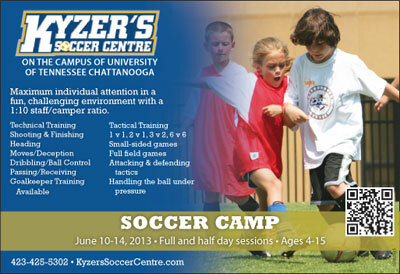 All Kyzer Soccer Centre campers will receive maximum individual attention in a fun, challenging environment. We strive to incorporate sportsmanship, creativity, taking the training home, and pure enjoyment of the game.